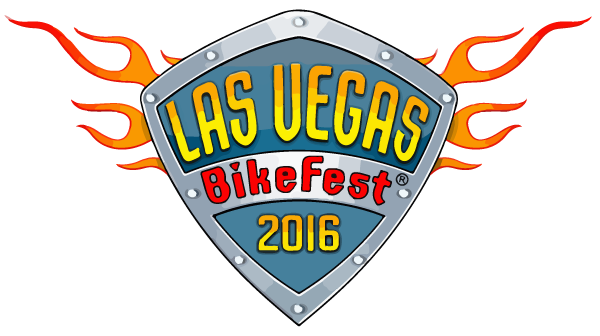 Las Vegas Bikefest is back, October 5–8, 2017, and Bluebeards Original is there again. 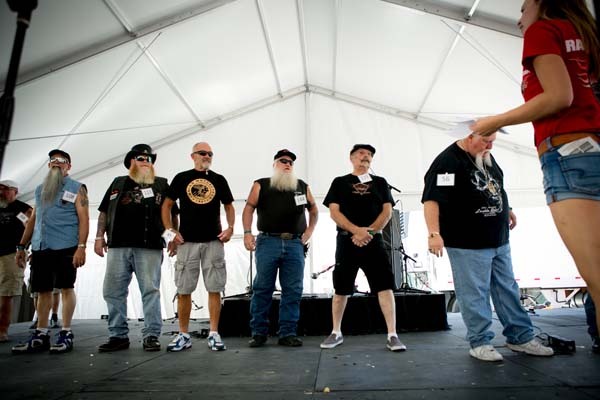 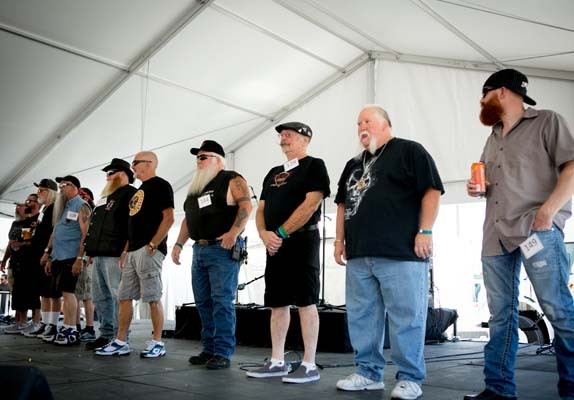 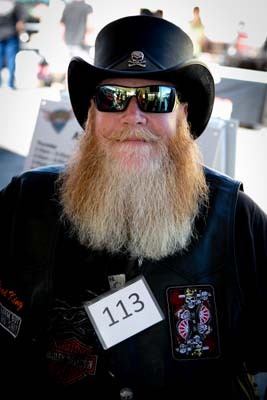 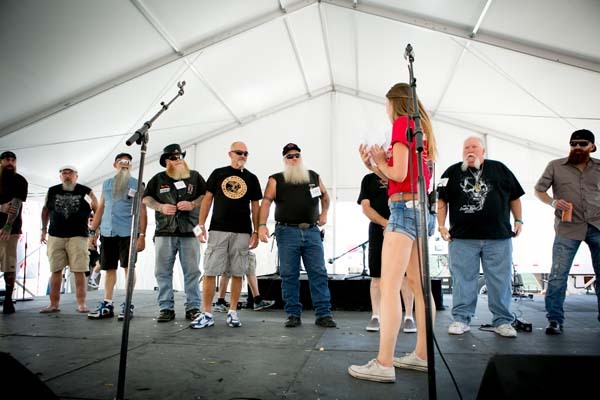 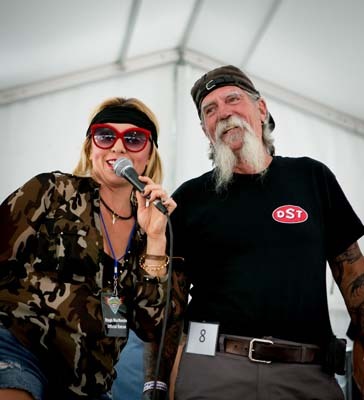 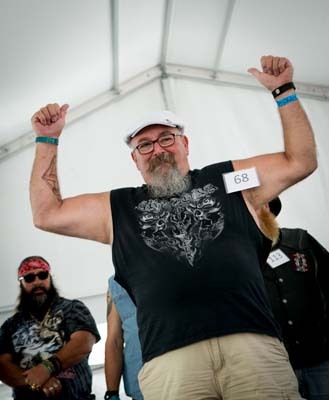 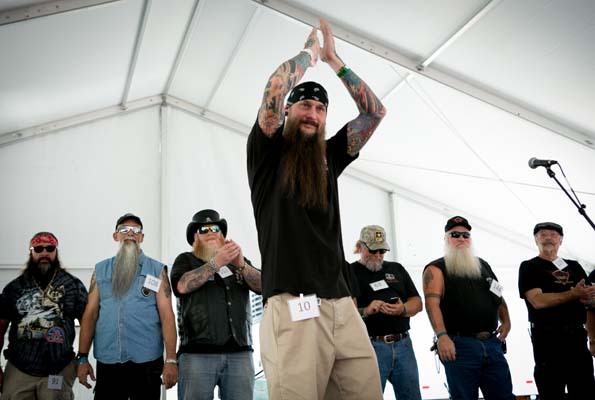 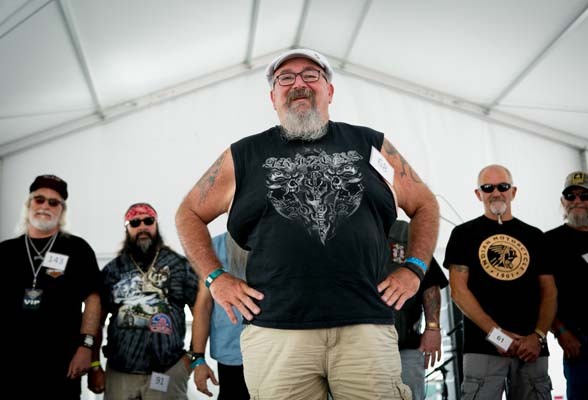 Check us out at the Best Facial Hair Competition on Saturday, October 7, 3–4 p.m. at the South Lot Stage. 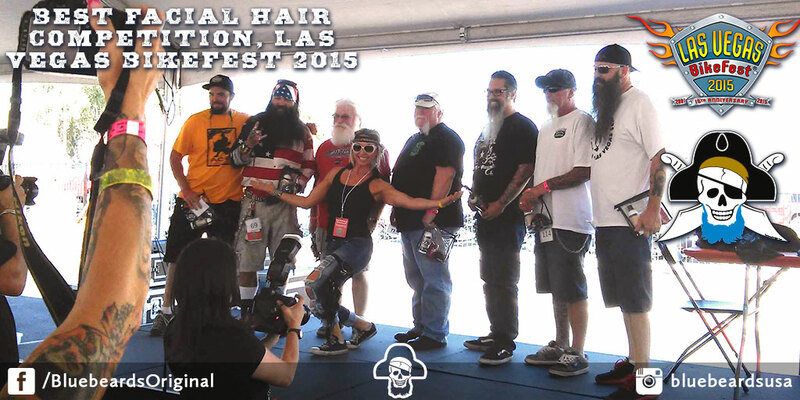 Cash Prize for Best in Competition as Well as Prizes for Each Category Winner! 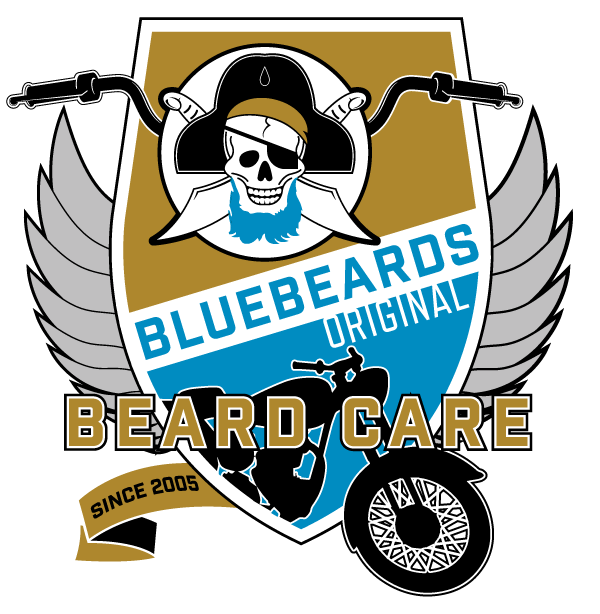 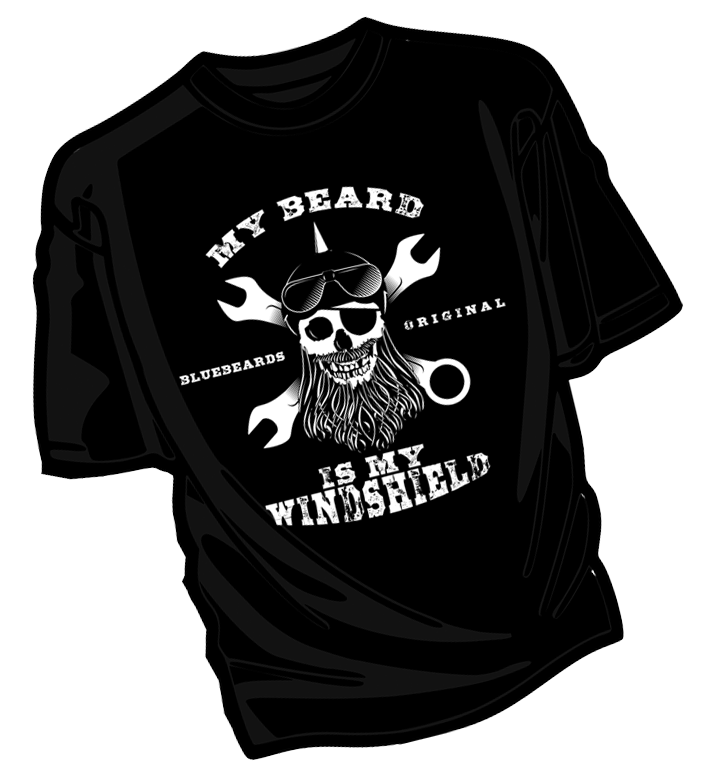 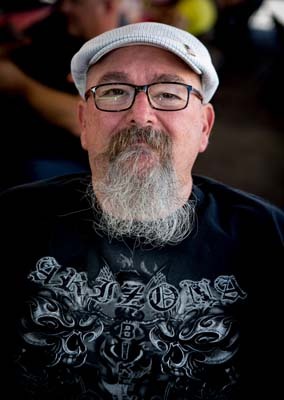 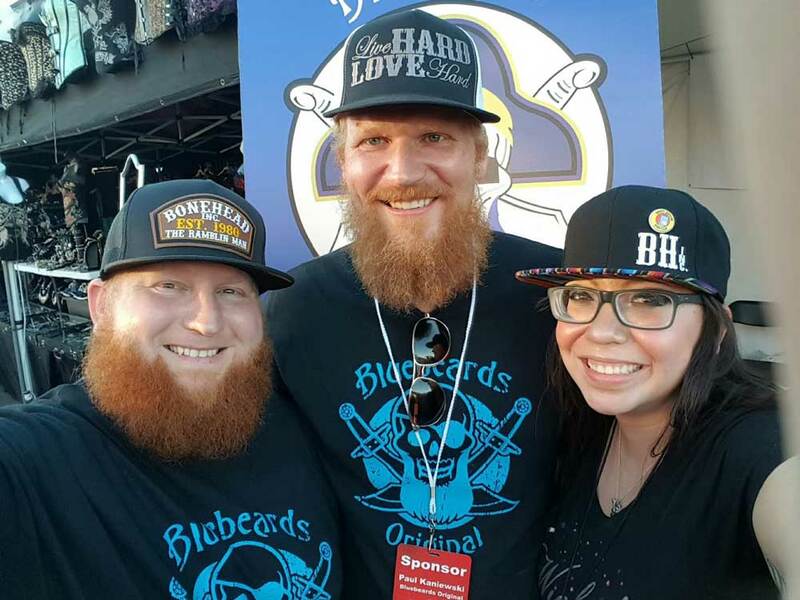 We'll also have a booth selling Bluebeards Original Products, featuring Exclusive Biker Beard T-shirts all day. 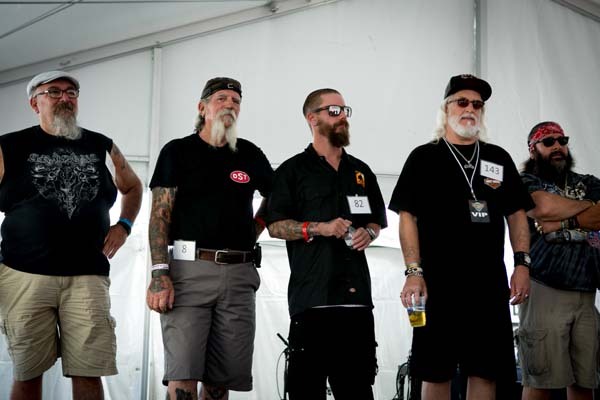 Past winners at Bikefest. 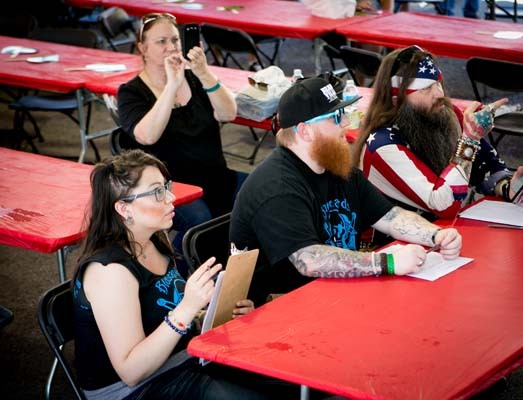 Could this be you?